Encompassing sweeping water views and artful design, this Mission-style home enjoys privacy and is conveniently located near many of the Club’s amenities. Designed with a spacious floor plan, this home provides five bedrooms, five full and one half bathrooms throughout 3,736 square feet. The foyer leads to the adjoining formal living and dining room, accentuated by a stained-glass chandelier and large windows that overlook the pool. Polished travertine floors, crown molding, surround sound and plantation shutters extend throughout the main living areas of this home. The open kitchen features an eat-in center island with a stainless-steel sink, instahot tap and water softener filter, a five-burner gas cooktop and a buffet with a wine fridge. With access from the family room, the covered lanai, pool, spa and fenced-in yard provide a private oasis for relaxation. The covered lanai includes a raised wooden deck, retractable screens and a built-in grill perfect for enjoying the tropical Florida climate year-round. The spacious master suite, located on the main level, includes private access to the outdoor living area and a luxurious master bath with dual vanities, marble countertops, two walk-in closets, a garden tub and a separate travertine tile walk-in shower. 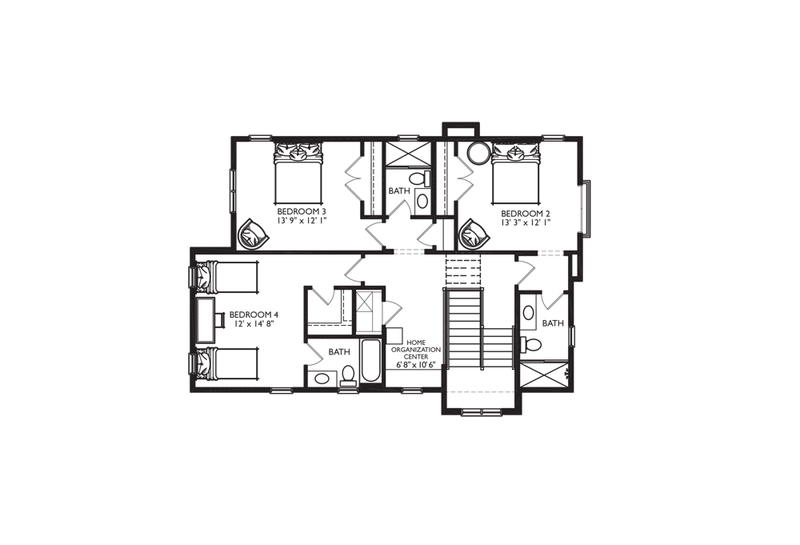 The second floor includes a built-in home organization center and three en suite bedrooms.